Idaho state health officials are reporting on the first confirmed human case of plague identified in the state since 1992. A child in southern Idaho’s Elmore County is currently recovering from the bacterial disease. Health officials say it is not clear whether the child was exposed to plague in Idaho or during a recent trip to Oregon. Plague was identified in 2015 and 2016 in ground squirrels found in the desert south of Interstate 84 in Ada County. Since those discoveries, the Idaho Department of Fish and Game, public health districts and the Idaho Department of Health and Welfare have been working to raise awareness of plague in the area each year. Since 1940, only five human cases of plague have been reported in Idaho. Prior to this case, the last two cases reported in Idaho occurred in 1991 and 1992, with both patients fully recovering. 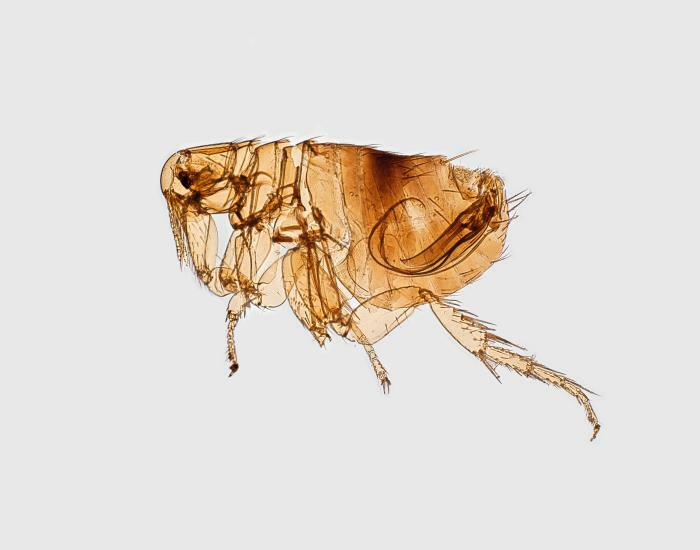 Plague is a bacterial disease of rodents that is transmitted through the bites of infected fleas and can cause serious illness to people and pets if not treated quickly. It also can be transmitted to people by direct contact with infected animals, including rodents, rabbits and pets. Common rodents that can become infected include ground squirrels, rats, voles and mice. Tree squirrels in Idaho are not known to carry plague. Common symptoms of plague in humans include sudden onset of fever, chills, headache, and weakness. In most cases, there is a painful swelling of the lymph node in the groin, armpit or neck areas. In some cases, rapidly developing signs of pneumonia (shortness of breath, chest pain, cough) can occur. Plague symptoms in cats and dogs are fever, lethargy and loss of appetite, with possible swelling in the lymph node under the jaw. Cats with plague pneumonia can give it to people. In 2016, plague was identified in six Idaho cats. With prompt diagnosis and appropriate antibiotic treatment, fatal infections in people and pets can be limited. Clinicians who suspect plague should promptly report it to their local public health district.